There are a couple hundred "Real estate agents in Rapid City" to assist with your real estate needs. So this could make your choice of a real estate representative in this area difficult, but keep it simple. Find a Rapid City real estate agent that you have a rapport with and you feel that you can trust. Make sure they are full time and have the experience that you are looking for in a advocate to represent you. 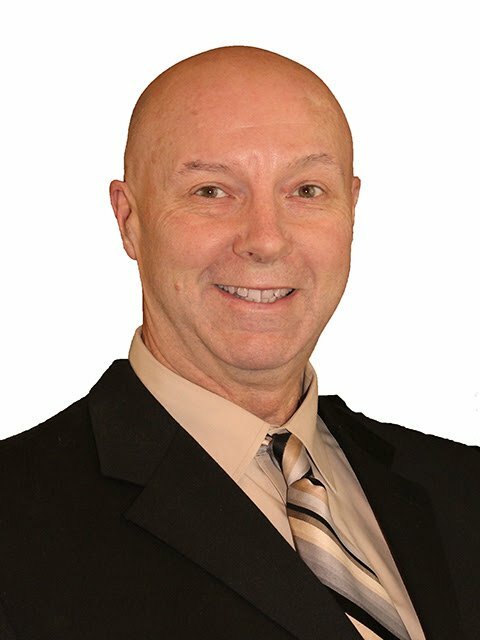 Jim Whittaker is a Rapid City real estate agent with over 30 years experience and more than a thousand satisfied clients. I would appreciate the opportunity to interview for the job of being your Rapid City real estate agent. With over 30 years of experience being an advocate for home buyers and home sellers, there are numerous benefits to you, if we decide to work together. Why should you choose Jim Whittaker as your Rapid City real estate agent? The answer the reason we are in is the same as the “why we are in business. To provide the best possible experience for out clients through communication, education and transparency. From the first time we meet through the closing process, you will know exactly what to expect and feel comfortable asking questions at any time about anything that you do not absolutely understand. Buying a home or selling your home, should be happy times in your life. Using proven repeatable systems makes the process exactly that. This is how the best possible outcome is reached and expectations are met. For one of the largest investments in your life, don’t you feel it would be best to take the guess work out of it. A real estate transaction is a process, not an event and during that time many steps are taken and, in some cases, obstacles faced. Having a veteran real estate professional on your side with a plan and options at every turn will get you to the positive result you are looking for. If you are not just looking to buy a home or sell your home, but to have the best possible experience doing it, contact Rapid City real estate agent Jim Whittaker today at 605-858-0775, you'll be glad you did. If you enjoy the outdoors and being active, the Black Hills of South Dakota offer an excellent quality of life. 1. Beautiful scenic drives like Iron Mountain Road from 2. Custer State Park through narrow carved stone tunnels, wide enough for one car. Emerge from the tunnel to an amazing view of 3. Mount Rushmore National Monument in the distance. Stop and visit this all inspiring incredible site, one of the most recognized symbols of our country, throughout the world.